"JUST A KISS OF SHEER, MILKY COLOR IN A SUPER SHINY BASE. 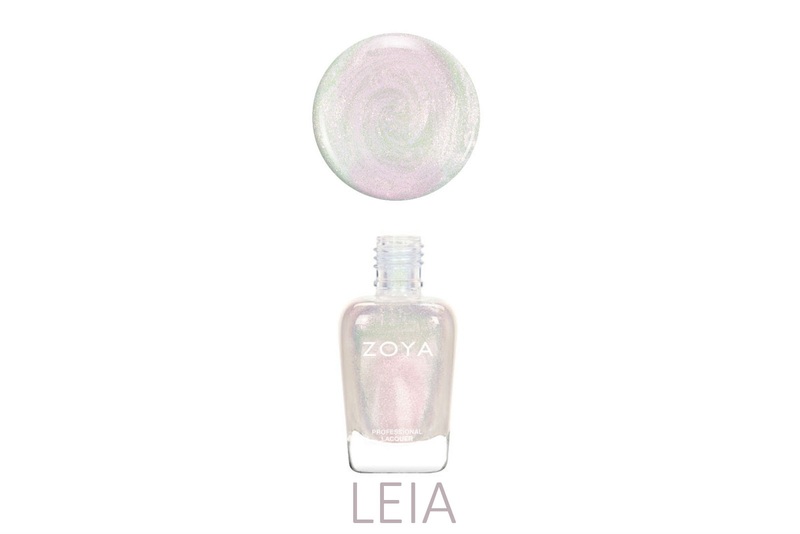 EXTREMELY EASY TO WEAR, THESE THREE NEW PASTEL CREAM JELLIES FROM ZOYA LET YOU WEAR PASTELS IN THE SOFTEST OF WAYS." BUT WHAT ARE PASTEL JELLIES? Pastel Jelly nail polishes are semi-sheer with a unique milky & build-able streak-resistant formula. They can be worn alone or layered to create an endless variety of custom colors and effects. Not only are they extremely versatile, they also have a super glossy, high-shine finish! VICKIE | This is a grey-lavender-mauve jelly, that turns out more purple on the nail than I initially thought it would in the bottle. Since this is a jelly, it will not be totally opaque, and you can just see my nail line underneath. This was 3 coats. VICKIE + LEIA | This is Vickie with 1 layer of Leia on top. I wanted to still be able to see the original color beneath, and I think it's so cute! Because it was over a purple color, the flecks lean a cool-toned pink and you see that hint of green/blue. LIBBY | This is a true milky-lavender jelly, that leans pink on me. I wish this was a smidge more purple, but I think this went on so smooth and was more opaque than Vickie. I do think this is my favorite of the quad. This was 3 coats. LIBBY + LEIA | This is Libby with 1 layer of Leia on top. Again, I wanted to make sure you could still see the base color -- but as you can see, I was not at risk of losing the base color under this topper. Since this was a brighter color, the topper shown less white and more enhanced the pink in both polishes. 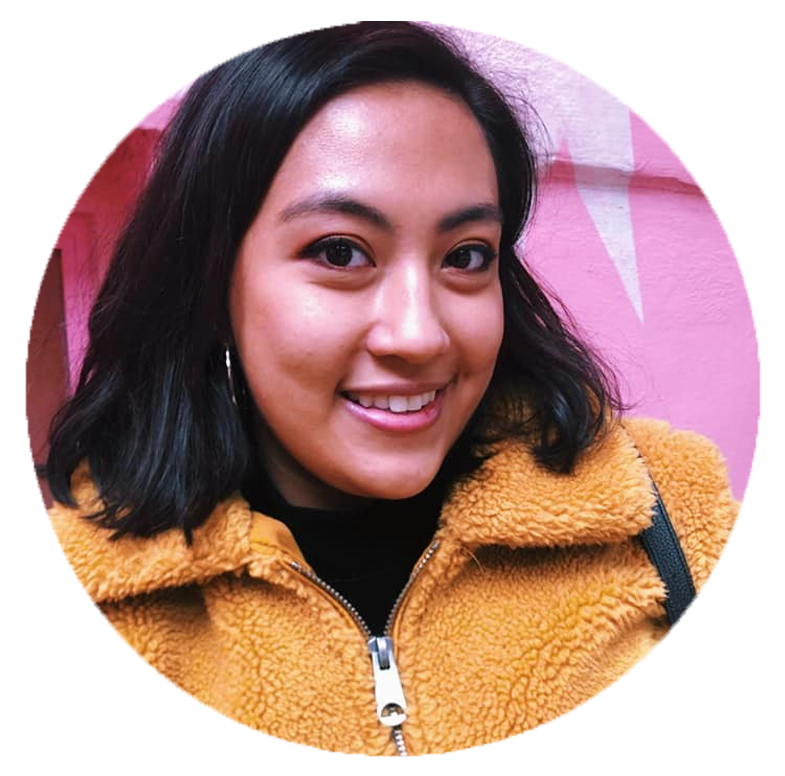 PRINCESS | If you've been around long enough, you know this is not a shade that I would ever really reach for, but with the sheerness of this pinky-carnation jelly, it actually looks pretty nice on me! This had the most pigmentation of the 3, and you cannot see my nail line here, but this was 3 coats. PRINCESS + LEIA | This is Princess with 1 layer of Leia on top. The topper on this Princess, really didn't change much from it layered over Libby. 1 coat just added a pink flake look that made Princess pop. 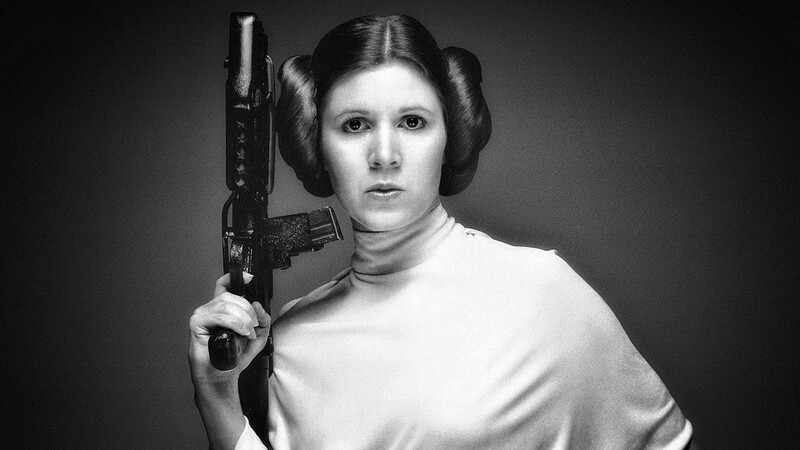 -- And also I just love this combo because well......Princess Leia. Overall, I love how unique this little mini collection is, and I can def see how this works for winter. 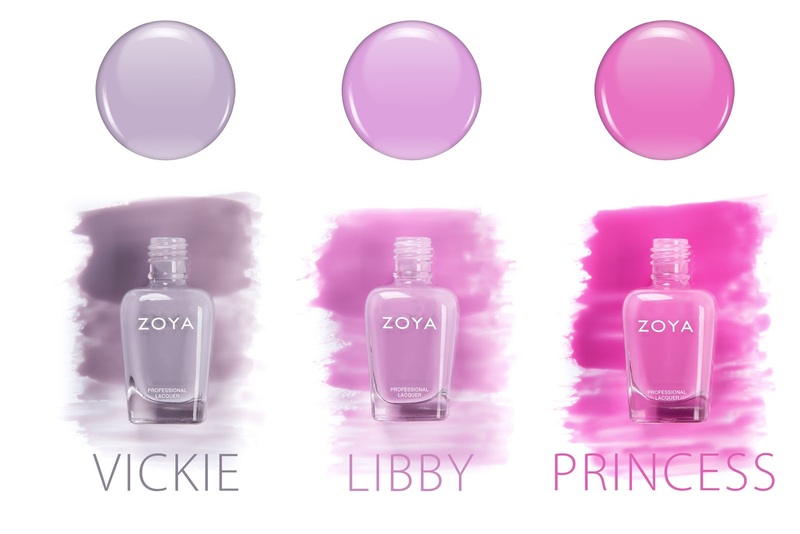 I haven't seen big brands come out with nice jellies in so long, and I'm so excited so see where Zoya is headed in 2018! I will probably be wearing Vickie and Libby the most, but let me know down in the comments what you think of this collection, and if you will be picking any up!